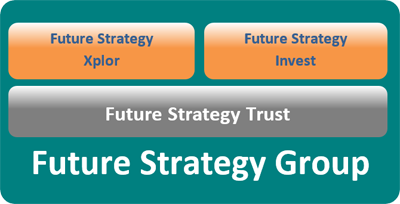 • Correlate the activities of the different associate companies towards the common vision of the group. • Provide common guidance in the branding and promotion of the group’s member companies. 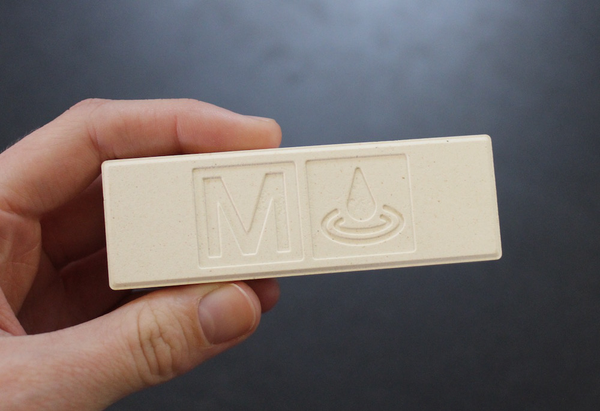 The M‑Drop stays in the household drinking water container for 6 months, continuously controlling and eliminating waterborne illness and disease and providing ongoing protection against secondary contamination. There are no routine dosage requirements, no training, no maintenance and no replacement parts needed! The MINI can be attached to the included collapsible drinking pouch, inline on a hydration pack, on a standard soda bottle, or simply use the included drinking straw to drink directly from the water source. 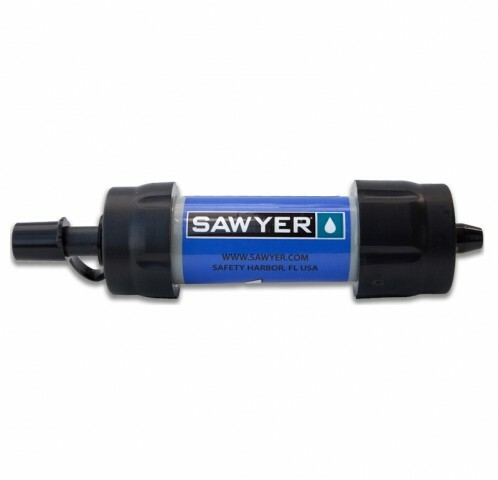 Like all Sawyer filters, a proper backwashing can restore up to 98.5% of the filter’s flow rate. That means no expensive cartridges to replace, ever. 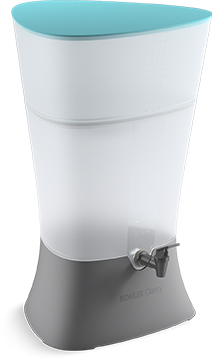 The Village Water Filter bucket filter utilizes a .1 micron hollow fiber membrane filter. The filter element itself is manufactured by NOK of Japan. 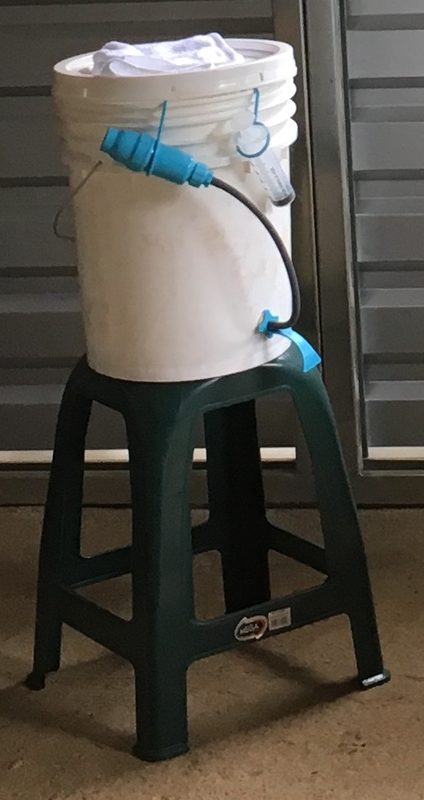 Our bucket filter removes all bacteria and protozoa to meet or exceed EPA standards. the quality products people want.